Now that Australian terrestrial orchids have gone into dormancy it is time to think about repotting and preparing for the next growing season. The best months for this activity are December and January. I will limit this discussion to the easily grown colony forming terrestrial orchids as these are more likely to be available – for easily grown terrestrials, click here. We need more terrestrial growers in NOSSA to feed the tuber bank and to supply spare pots for sale to the public at the Spring Show. I found it embarrassing to see so few terrestrials for sale at the 2015 Spring Show compared to the numbers available in years gone by. Growing terrestrials is a rewarding hobby that does not take up much time or space and will pay for itself. Plus you are doing something effective orchids and the environment even if only the most common terrestrials are grown (eg the greenhoods and onion orchids). Consider easily grown, fast multiplying, Pterostylis curta (listed as rare in the SA Act) has been widely grown in NOSSA collections since the days Roy Hargreave’s wash trough when NOSSA was formed. Once the basic principles are understood it to move onto the rarer species as artificially propagated plants become available in future as they surely will. Members can draw on the tuber bank in December to get started seriously about it as a group of volunteers will be needed within a year or two to help look after the output of a number of projects already underway or about to start. Year 8 girls at Kildare College have been repotting the school’s terrestrial collection and this is how they did it. Water the pots lightly a day or two before repotting. The mix should be damp enough to not be dusty, yet dry enough to not stick to everything. Remove the label, wash it in a container of water and stand it aside to dry. Check on the label back to see how many tubers were planted last year. Scrape off and dump the top layer of soil as this can be contaminated with moss, slimy bacteria and liverworts. Tap out the plug of soil into a sieve sitting on a bowl. Pick out any tubers that are visible on the outside of the plug. Gently break the soil apart and search for tubers while squashing the lumps of mix through the sieve. Very small tubers may go through especially with Corybas. If you have not got a sieve do this operation on a sheet of newspaper. Place the tubers in a dish so they do not roll away. Count the new tubers to see whether they increased by 2, 3 or 4 times. Discard anything left in the sieve (old tubers, roots etc.). Work out how many new pots are needed to plant all the new tubers. a handful of sand and a handful of native potting mix. Also add enough of these ingredients for each additional pot and mix the contents of the bowl together. and place a square of shadecloth in the bottom to keep the sand in and critters out. Pour in mix to within 30 mm of the top and ram down with your fist. Place up to 10 tubers on top of the mix. Lay tubers horizontally if unsure which is the top. Write out the orchid name on extra labels and fill in the numbers of tubers on the back for each pot. Almost fill the pot with mix and tamp down. Insert the label. Place a layer of cut sheoak needles on top of the mix. Water the pots and the job is done. For show pots use 175 mm or larger pots and plant 20 to 50 of the largest tubers available. If the tubers have decreased or look unhealthy, throw out all the old mix and replant in new mix. 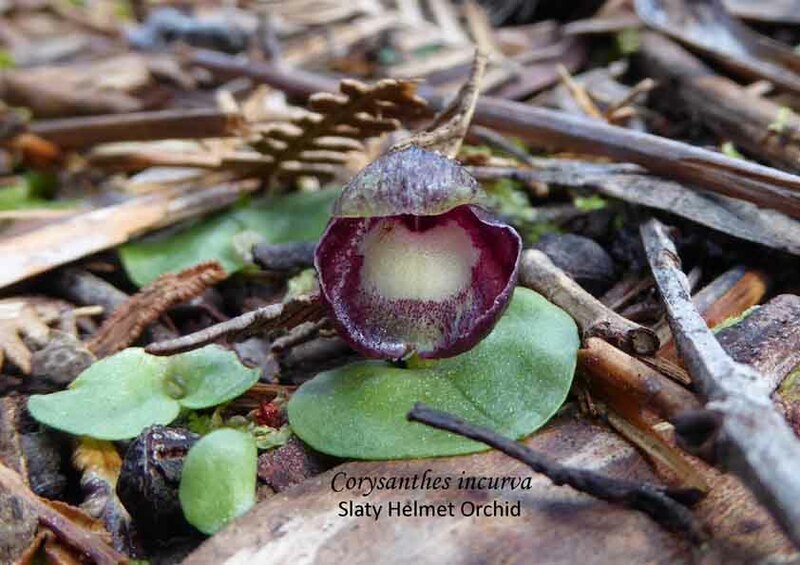 This entry was posted in Growing Terrestrials, Uncategorized and tagged Australian orchids, Growing Greenhoods, growing terrestrial orchids, Native Orchids, Repotting Terrestrial Orchids, Terrestrial orchids. Bookmark the permalink. Hello there. Is it possible to buy some tubers and have them sent to Sydney? Sorry, I didn’t make it clear on the post but purchase from the tuber bank is only available to members. You are welcome to join NOSSA but you may find that there is a group more local to you. 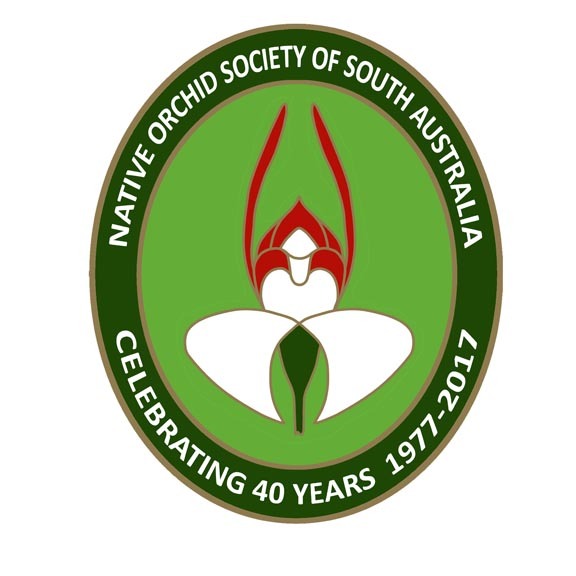 If you go to the Australian Native Orchid Society website – http://www.anos.org.au/groups – where there is a listing of the different groups; possibly the Sydney group is the one best able to help you.